If You Just Applied for the 140,000 Ritz Carlton Credit Card Offer, Double Check the Signup Bonus! A quick announcement but one of my clients alerted me to an issue he had regarding the signup bonus on the 140,000 Ritz Carlton Credit Card offer. Chase was telling him that his signup bonus was 2 Free Nights at a category 1-4 Ritz Carlton Hotel instead of the 140,000 points, which is clearing marked as such at this application link (even the URL has 140k in it). I’m not sure what prompted the change or why the correct signup bonus is not being linked to the application but others on Flyertalk are having the same problem (start reading at post #1032). If you recently applied for the Ritz Carlton 140k offer, you need to either call Chase or secure message them to see what the offer is on your account. I consider the 140,000 points more valuable then the two free nights as it gives you more options on how to use your points. With the points you can use them at Marriott hotels, for a air and night package or combination of all that. The two free nights are only valid at Ritz properties and it excludes the highest tier Ritz Carltons in Level 5 and those go for 70k a night so having the 140k points would allow you two free nights there. I highly suggest following up with Chase to make sure you get the 140,000 points you deserve. The landing page clearly stated 140,000 points (and still does now actually) so don’t let Chase pull a quick one on you here. Feel free to use the screenshot in this post and if you are getting push back from the front line reps, escalate the issue to a manager. At worse if that all fails, there are other actions people can take by getting the Consumer Financial Bureau involved. Here is the link to file a complaint if necessary. 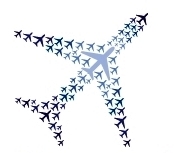 Please report back with any experiences you may have to help others or add to the existing Flyertalk thread. Hopefully Chase fixes this for everyone! 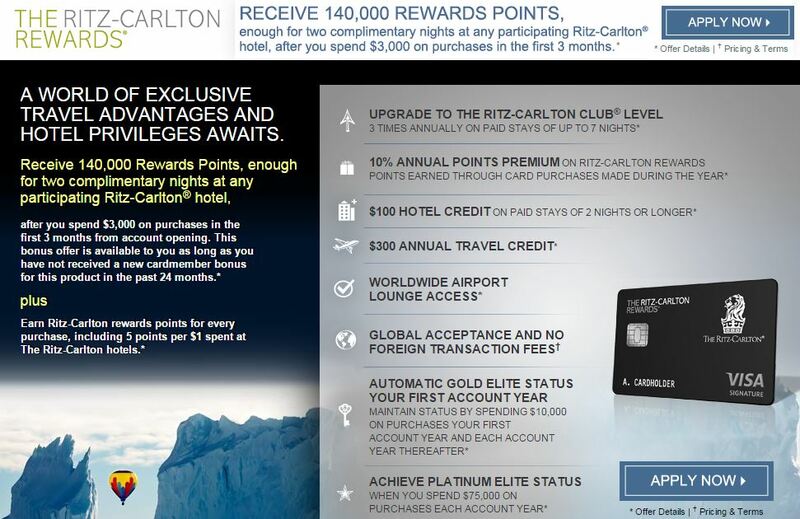 The 140,000 Point Offer on Ritz Carlton Credit Card Is Back! Earlier this year the 140,000 point offer was available though it was meant to be targeted and you needed a certain code from a mailer to apply (or you could just find the code on Flyertalk). I was able to get the card earlier this year but now the offer is available publicly at this link here. This is the highest ever offer I am aware on the card and even with an annual fee of $395, I will argue it is worth it in the first year even if you never plan to stay at a Ritz-Carlton hotel. 140,000 Ritz Carlton Points after spending $3,000 in 3 months. Remember these points can be used freely at Marriott hotels and with the highest Marriott tier only costing 45,000 points a night this signup bonus is worth at least 3 nights at any high end Marriott and anywhere from 4 to 7 nights at mid-tier Marriotts (category 4 to 7). And this is worth even more at low end Marriott properties. $300 Travel Credit Annually. This is based on a calendar year basis so in your first year of card membership, you could take advantage of this offer twice for a total of $600, which more than offsets the $395 annual fee. Now the actual language of what is covered is “airline lounge day pass, or towards a yearly lounge membership of your choice; airline seat upgrades; airline baggage fees; in-flight internet/entertainment; in-flight meals; Global Entry fees.” However, per Flyertalk and a Saverocity thread, people have been able to redeem this credit for airline gift cards just like the Amex Platinum card (though it requires you to call in and request the credit, unlike Amex which is automatic) though it is advisable to not tell them it was a gift card purchase. Ritz Carlton Gold Status. This basically gets you free internet, bonus points and a chance at room upgrades. 3 Club Level Upgrades – If you are on a paid stay at a Ritz Carlton, you can use one of these upgrades to get club floor access which includes lounge access, complimentary food and drinks etc..
$100 Hotel Credit – Stay 2+ nights and pay with your Ritz Carlton credit card and you will receive a $100 hotel credit. I only care about this offer for two things: the 140k points and the $300 annual travel credit. The other benefits are nice but hold no value for me since I don’t plan on having any Ritz Carlton stays (paid or award stays). As I mentioned above, even excluding the points (which is the main draw in this offer), I come out ahead financially with the airline gift cards which I know I will use in the future as there are no expiration dates on these. The 140,000 points are worth at least $.007 cents a point (a little less than the standard 1 point is equal to 1 penny) to me so that equates to a value of $980 for just the points. 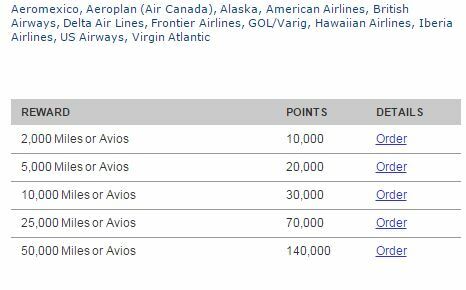 So the value of the points, $980, + $600 in airline gift cards – $395 annual fee equals a signup value of $1,185 for me. It could be worth more if you value the Gold status and club upgrades at all. Additionally, an under-reported value here is the flight and hotel package that Marriott offers. 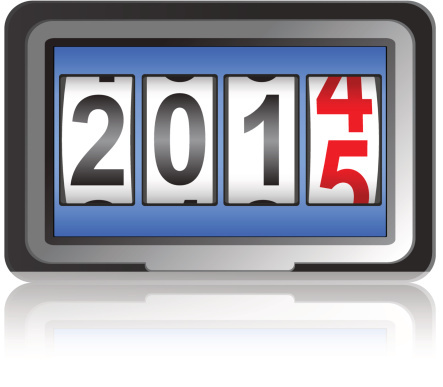 Let’s say both you and your significant other signup for this card and earn 280,000 points combined. 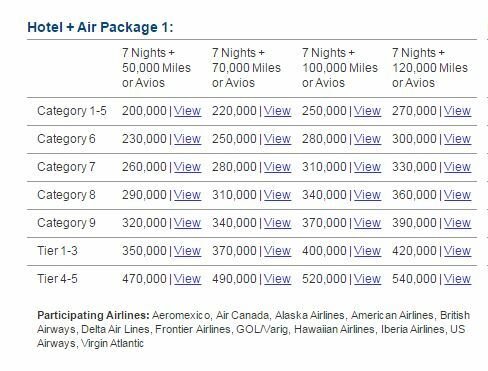 You can redeem those points for a 7 night stay at a Marriott resort and receive 50,000 to 120,000 miles transferred into the program of your choice (United, American etc) based on the chart below. Or you could have the miles transferred to Southwest and you would only be 10,000 points away from the Southwest Companion Pass! A category 6 hotel costs 30,000 points a night so a 7 night stay will would cost 180,000 points (one night is free when you redeem points for at least 4 nights). With this package however, the hotel comes to the same cost as before but the major perk is you can transfer Marriott points into United (with 10% bonus) or American miles at a 1:1 ratio. This is a great value as Marriott hotels are worth about half that of airline miles. In fact, if you normally wanted to convert Marriott points to miles, the ratio is 4:1 so to get the same 100,000 miles, you would need 280,000 Marriott points. But with this package, it is like getting a 7 night stay free! Of course, I wouldn’t recommend ever converting your Marriott points to airline miles at that 4:1 ratio but you see my point. I could go on about this flight and hotel package option but the Miles Professor did an excellent job summarizing this option, along with some great hotel finds including hotels in Aruba, Hawaii etc. I would give her post a read if you are interested in this option.